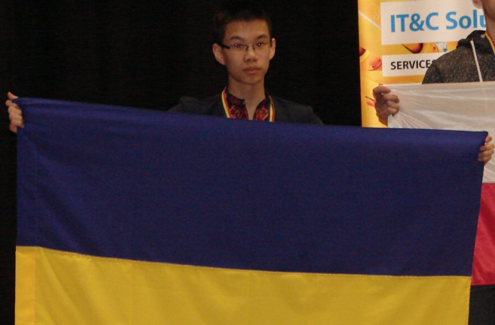 Nova Ukraine, partnering with Razom, is proud to announce its support for Ukranian Math Team participating in International Math Olympiads. The 59th International Mathematical Olympiad (IMO) was held in Cluj-Napoca in Romania from 3rd to 14th of July, 2018. 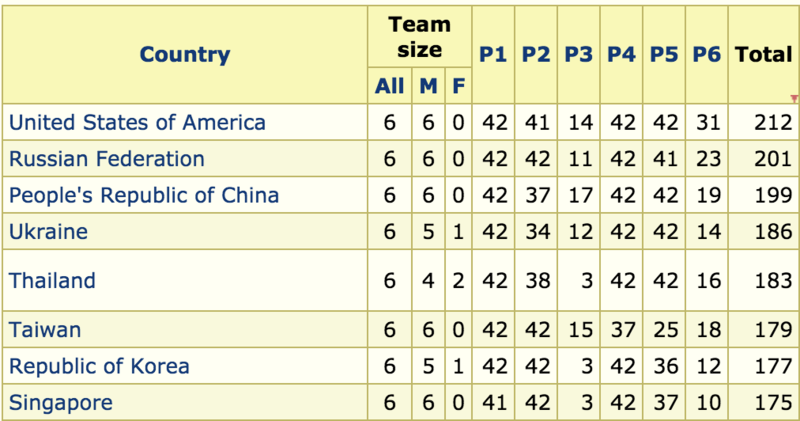 Ukraine took the absolute 4th place in team rating for the first time in the history of the IMO, giving way only to superpowerful teams – USA, Russia, and China. 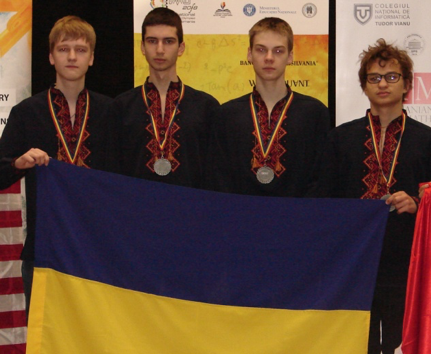 Ukrainian team members got 4 golds and 2 silvers medals and unlike all previous years, none of our team members had failed. We are very proud of them! This year everybody on the team solved 2 easier problems, 1st and the 4th, and more complicated 5th problem. Two of our participants (Koval and Yudin) did not quite complete the 2nd problem, but each of them solved really complicated problems – Koval solved the 3rd one, and Yudin solved the 6th. This is how a great success was achieved by the Ukranian dream-team! It is important to mention, that Alina Harbuzova became the best girl-contestant from Europe, and received a prestigious award together with three other girls from other continents. The 10th International Mathematical Tournament Romanian Master of Mathematics 2018 took place in the capital of Romania, Bucharest from the 21st to 26th of February, 2018. This year more than 100 members took part in the Olympiad from 20 countries, and 8 from them represented our country: Nho Nhok Tkhai Shon, Sarapin Roman, Vieprik Mykyta, Koval Illya (all from Kharkiv), Nikolaiev Arsenii, Yudin Fedir, Kondratenko Oleh (all from Kyiv), Fedynyak Volodymyr (from Lviv). The team leaders were Alexander Dashkov (from Kyiv) and Anastasia Lysakevich (from Kharkiv). The Romanian Master of Mathematics is useful not just as competition, but also as training of our best students for future Olympiads. The team is currently preparing for the main Olympiad of the year: The International Mathematical Olympiad (IMO), which will also be held in Romania, in Cluj-Napoca. 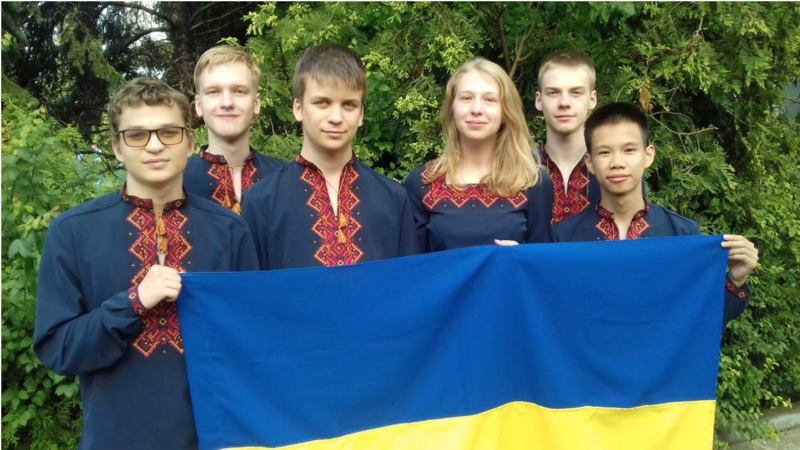 No Replies to "MATHletes: Ukrainian Mathematics Team"